You can participate — for free! — with UNICEF Kid Power Ups, and your kids can unlock lifesaving therapeutic food packets by dancing and learning with short, interactive videos. Want to Earn More? 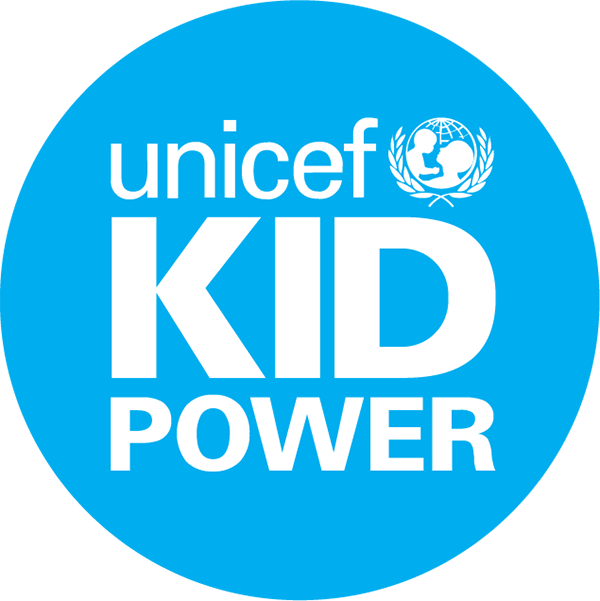 You can get UNICEF Kid Power Bands through DonorsChoose or our Ecommerce store with a bulk discount.